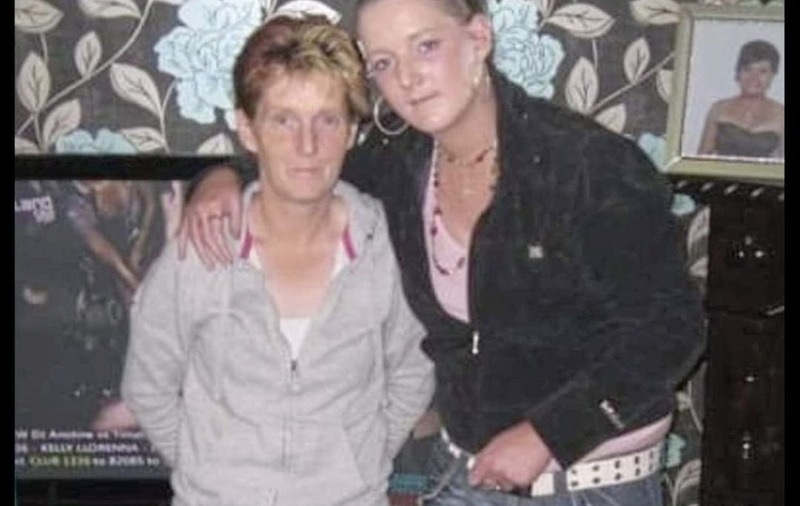 THE daughter of a Co Down woman killed in a road crash has described how her mother was "an inspiration" to others. Michelle Healy (48), who was originally from Castlewellan, died in a one-vehicle collision near Dromara on Sunday. Police said the red Mitsubishi vehicle she was driving left the Dree Hill road, which runs south from Dromara towards Slieve Croob, at around 1.10pm. Ms Healy, a mother-of-five, had been living in Dromara with her partner Peter O'Hare for the past five years. It is believed she may have been driving to the shops when the tragedy happened. Her daughter Hannah last night told The Irish News of her devastation at her mother's death. "We have been told she veered off the road and died as a result of her injuries," she said. "We just can't believe it has happened, but it brings me comfort that she didn't suffer." Ms Healy said her mother had battled alcohol addiction for several years and after becoming sober, she had inspired many others to follow her. "She was a devoted mother and grandmother, a lovely person," she said. "She loved her four grandchildren, Corey, Leah-Rose, Finn and Emily. "But she was a real inspiration to so many people. "Since this happened I have received so many messages from people who said that she really inspired them. "She was an alcoholic, but was sober for about seven years, inspiring others to be like her. "The past five years, she has struggled though. "But the messages I have received from people who were helped by her, have been unreal and are helping me." 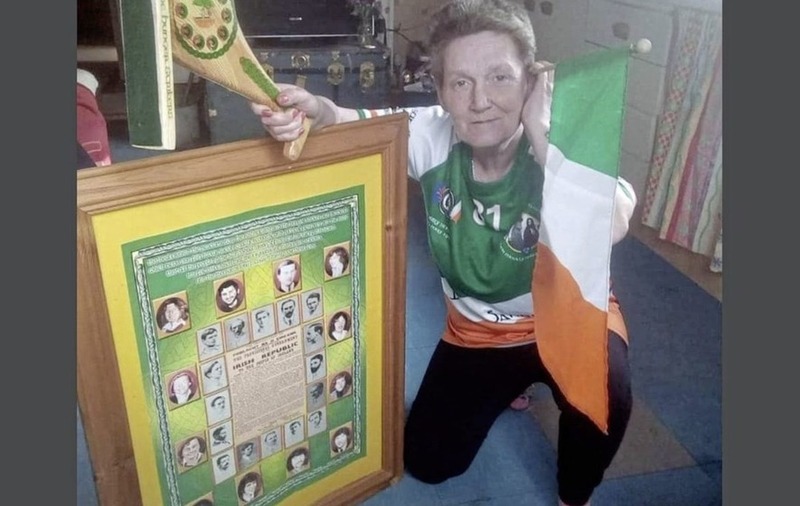 Dozens of tributes have also been paid on social media to Ms Healy describing her as a "wee gem" and a "lovely person". One tribute said that she was "such a wonderful person, can't believe she's gone", while another said Ms Healy was "one in a million". Requiem Mass for Ms Healy will be celebrated tomorrow at St Malachy's Church, Castlewellan at 10am followed by burial in Aughlisnafin.